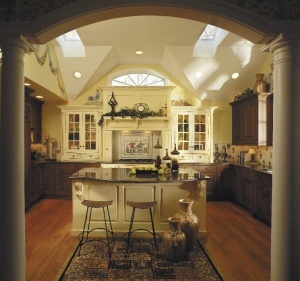 "Quality Custom Cabinetry strongly believes in controlled and healthy growth. We have averaged yearly growth of about 10 percent over the last decade," says Duane Dagen, director of marketing. Dagen credits this growth to intensive long-term planning from a strong leadership team. "The most important factor in this growth is our employees. Our management and human resource team attracts recruits and hires the most talented work force available," says Dagen. Besides having a healthy employee retention rate, the company was named one of the best places to work in Pennsylvania in 2004. Also key to the company's growth is its product. 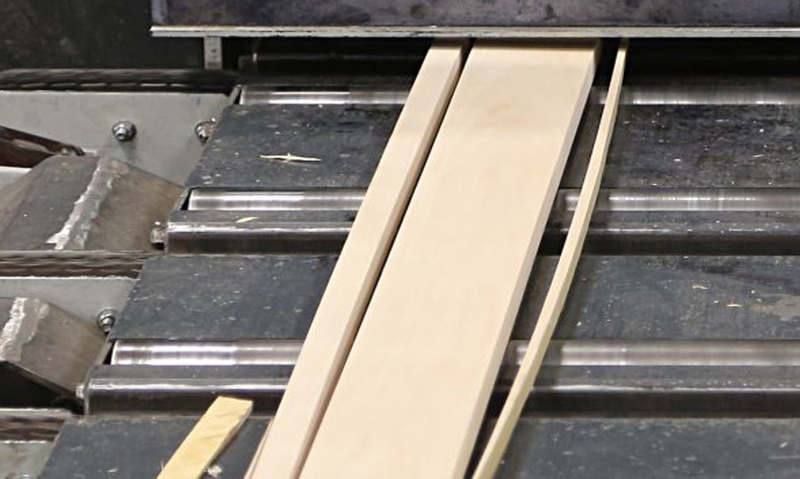 QCC, located in New Holland, Pa., manufactures very high-end cabinetry that is more like furniture and consists of furniture-grade, all-wood construction. Being positioned squarely in the luxury market helps QCC deflect downturns in the economy. "Our product is geared toward clients who don't settle for cabinetry that is merely made of mediocre construction with a nice facade," says Dagen. "We always are striving to be on the leading edge of technology, research and development," says Dagen. "We want to apply the best methods, materials and designs in our cabinetry and provide exceptional value while being efficient and flexible in our production area." In 2003 the company added 40,000 square feet to the plant for a total of 124,000 square feet to handle anticipated growth. With the physical expansion, QCC has also added new positions to both the office and plant. "Through hard work and careful planning, we were able to handle this growth with minimal disruption to our lead time," says Dagen. Part of the expansion involved upgrading the equipment in the plant. In 2005 QCC invested approximately $345,000 in new production equipment. The company upgraded its CNC panel saw with a Schelling rear-loading beam saw and Q Systems material-handling system, which increased productivity, says Dagen. In 2005 QCC added an Accu-Systems CNC machine in its face-frame department to improve tolerances and the quality of the face frames. A RazorGage Optimal computerized optimizing stop and an SCM Sintex s4s machine were also added for increased precision and the edgebander was upgraded to a Holz-Her Model 1321-2. "We feel that the extensive planning we did with our vendors led to the success of this added machinery by increasing productivity and quality tolerances to our entire line. 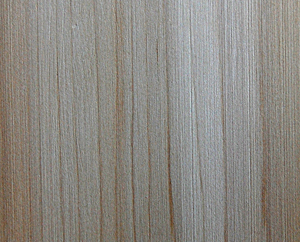 In addition, it has not affected our goal of creating superior custom cabinetry," says Dagen. QCC has had a healthy amount of orders and is expecting to see a 10 percent growth in 2005, although the company doesn't anticipate that it will continue at this rate for 2006 and 2007 due to expansion plans. Expansion in the finishing area is the next step in the long-range plan. QCC constantly adds new paint and stains, as well as distressing and glazing packages, answering the demands of its customers. "With these artistic finishes, it is a fine balance of creating a production procedure that can be replicated day after day at any given time of the year or any type of weather all while offering the dealer base varying levels of an attractive, artistic finish," says Dagen. "QCC will not release a finish to the public without rigorous testing by our vendors and our finishing department." Since 70 percent of the work QCC does is remodeling work and its customer base tends to be financially protected, the company is optimistic about continued growth. 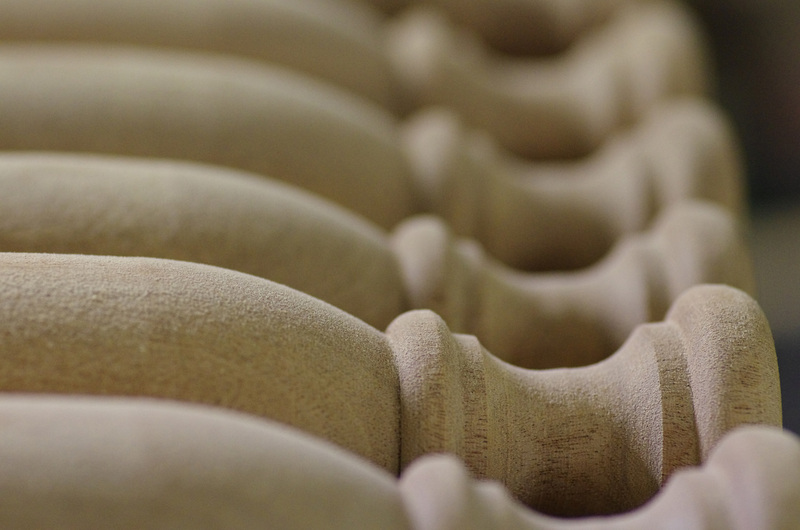 It is closely watching the state of imports in the cabinet industry and looking to trends such as the green trend. "A certain segment of customers are demanding green options with cabinetry and we want to be prepared and poised for this shift," says Dagen.